Andrea Pavan produced a strong finish on the way to a 5-under 67 Sunday to win the Czech Masters for his first European Tour title. France's Alexander Levy boosted his chances of qualifying for a Ryder Cup debut on home soil by claiming his fifth European Tour title at the Hassan Trophy in Morocco. England's David Horsey and Scotland's Peter Whiteford share the lead, four shots clear of their nearest rivals, heading into the final round of the Russian Open. 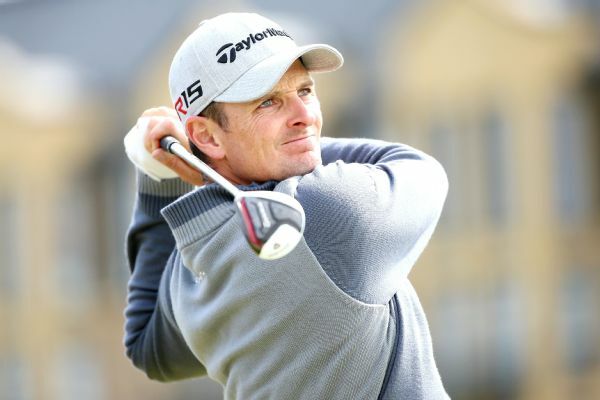 Justin Rose had four birdies on the back nine and is just one shot behind leaders Andrea Pavan and Lu Wei-Chih after the first first round of the Hong Kong Open.